In 1989 gamers from the around the world had the pleasure of playing Ocean Software's action based game 'Batman ' The Movie ', which is based on the 1989 film of the same name and released on the Amiga, Amstrad CPC, Apple II, Atari ST, C64, MS-DOS and even the ZX Spectrum. 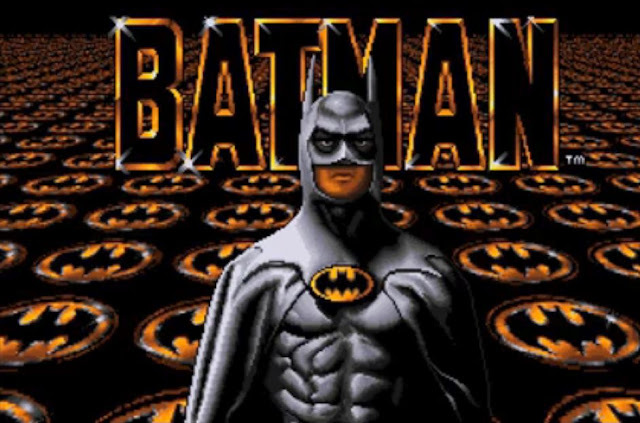 It is such a well known game that it has lived on in the hearts of many, and as such has re-appeared today but this time as a simulation Amiga CD32 Batman Tribute. Although not playable, you just watch it, it does feature a cool soundtrack, original sprite from the Amiga game, restoration sprites by Davide Spadoni and new animation by Daniel.